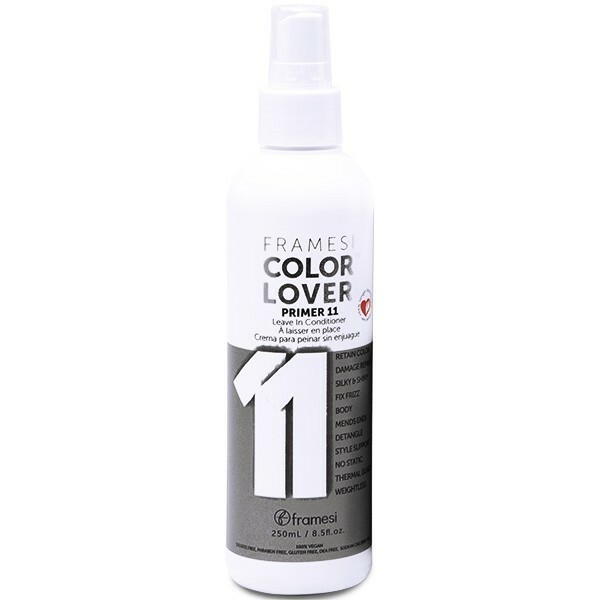 Framesi PRIMER 11 is a leave-in spray that gives your hair the care and protection it deserves. 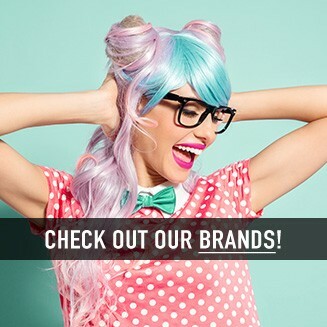 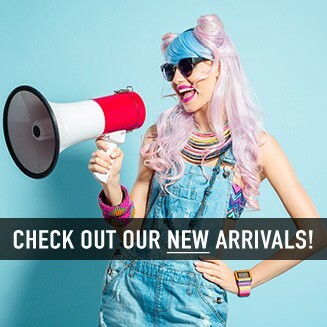 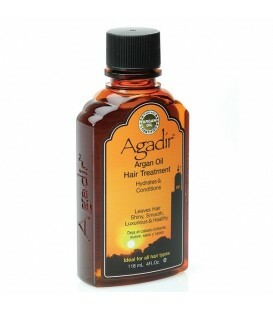 It provides hair with a daily dose of Quinoa Protein, vitamins, and emollients. 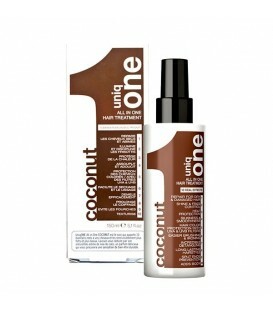 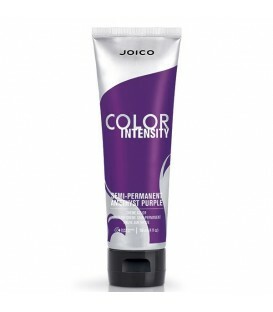 These ingredients detangle and penetrate hair with moisture and shine, enhancing it with body and strength. 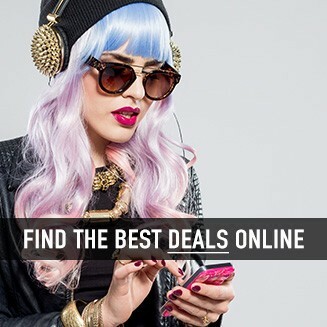 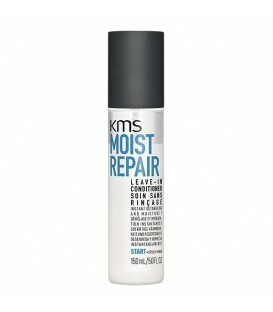 Anytime – damp or dry hair – spray it, comb it, leave it, feel the love. 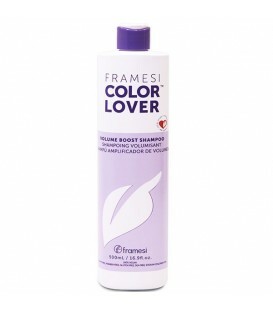 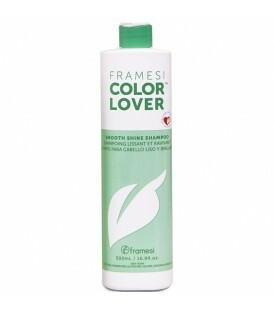 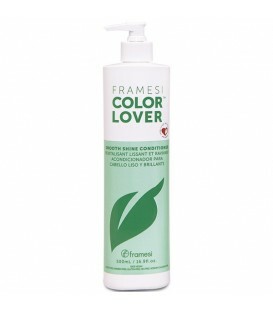 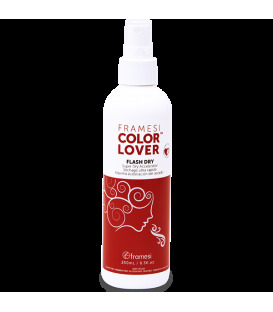 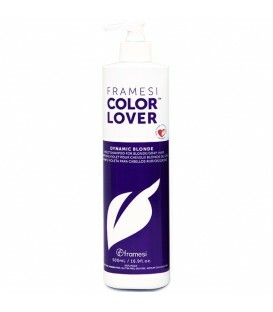 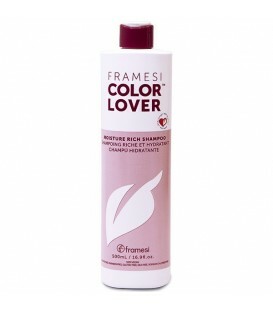 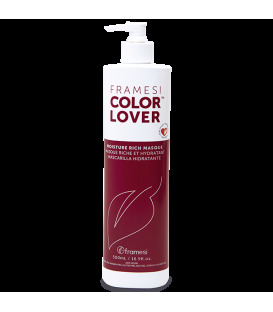 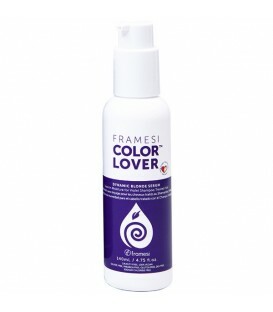 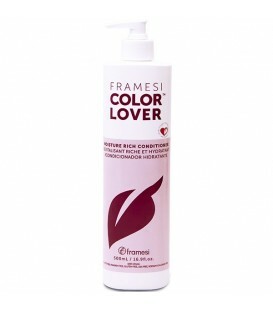 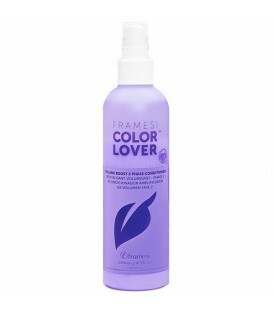 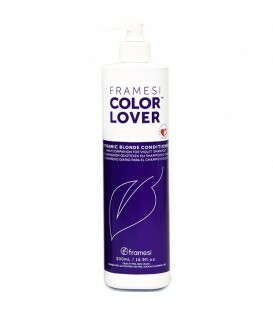 Framesi PRIMER 11 is your hair’s hero11 benefits in the ultimate color boost spray while keeping your color 95% longer. 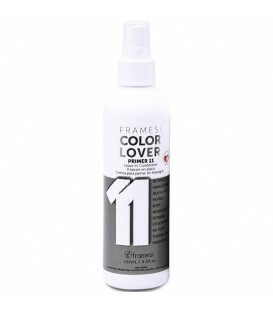 PRIMER 11 is 100% Vegan, Sulfate free, Paraben free, Gluten free, DEA free, Sodium chloride free, Powerful anti-aging properties, Thermal & UV protectants, Weightless, Will not build up.